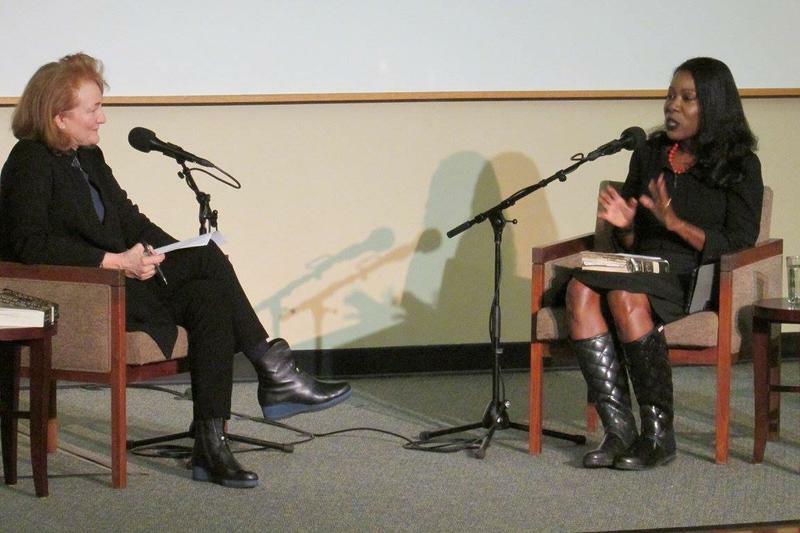 Krista Tippett and Isabel Wilkerson at UNCA's Faith In Literature Festival last month. 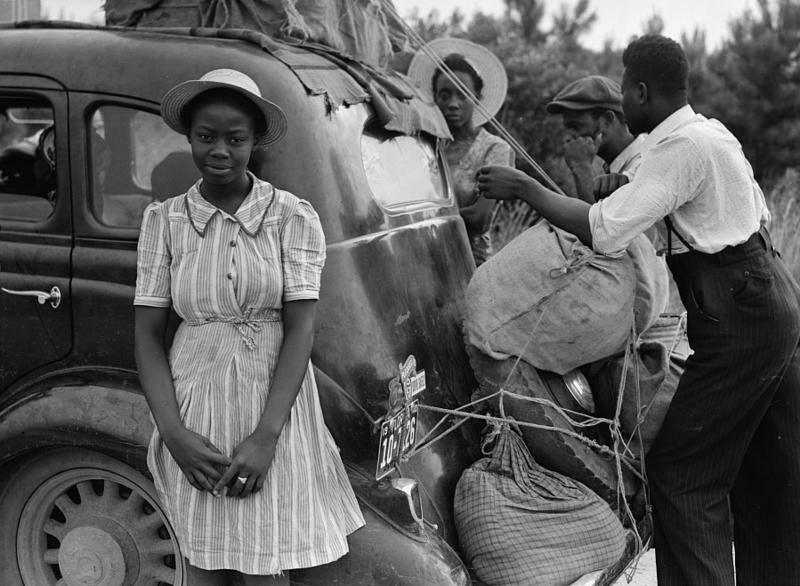 In her epic work of narrative non-fiction, “The Warmth of Other Suns,” Isabel Wilkerson uncovers layers of under-reported American history, the Great Migration of six million African Americans to the north of the U.S. in the 20th century. By telling it through a human lens, Wilkerson shines a light on the human work before us today. This was the basis of their conversation in Asheville, which will be featured on this week’s On Being. "Isabel Wilkerson - The Heart Is The Final Frontier" will air On Being this Sunday morning at 7. Learn more this episode and/or download the podcast here. Isabel Wilkerson is a Pulitzer Prize-winning journalist and critically acclaimed author. She was awarded the 2016 National Humanities Medal from President Obama earlier this year. Krista Tippett is a Peabody Award-winning broadcaster and New York Times best-selling author. She received the 2013 National Humanities Medal from President Obama.